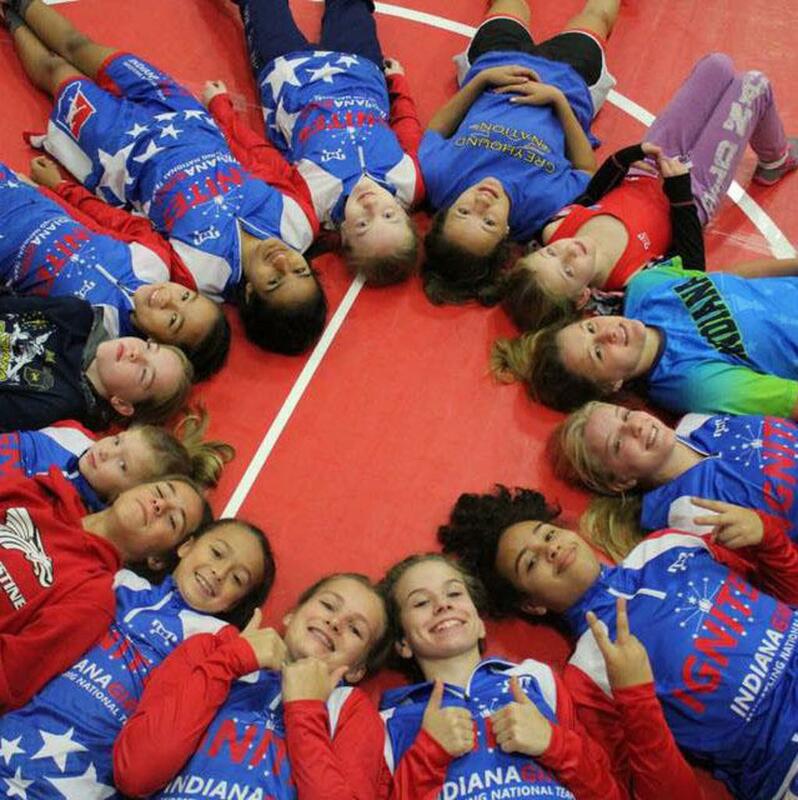 Indiana Girls Wrestling is a nonprofit organization that promotes female wrestling in the state of Indiana. Our purposes are to be a public advocate for females participating in the sport of wrestling; to offer a communication resource for wrestlers, parents, coaches, clubs, and regional organizations; and to work with the same to provide competition and training opportunities so that female participation in the sport of wrestling can grow within the state of Indiana. 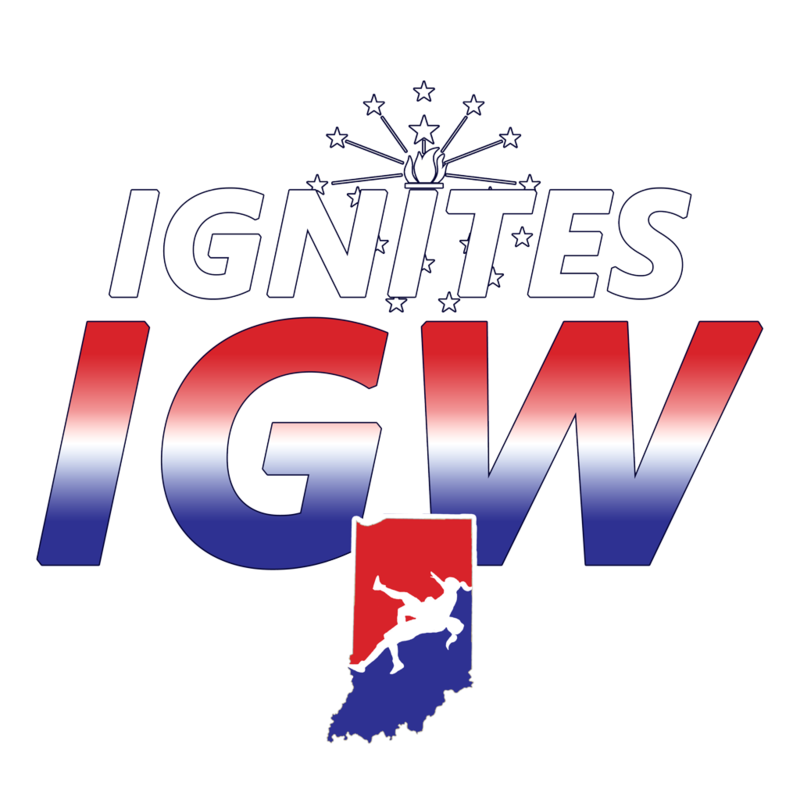 IGW works with clubs to help develop participation and curriculum at the local level and sponsors an all-star team, IGNITES, for regional and national travel competition. Train with our coaches and clinicians! 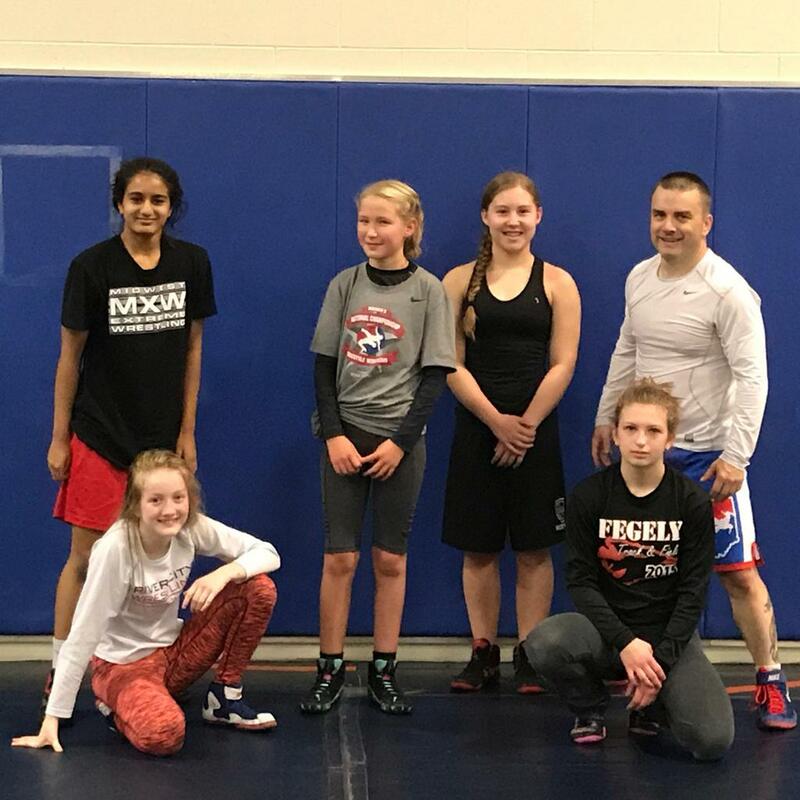 Connect to Indiana Girls Wrestling! ©2019 Indiana Girls Wrestling / SportsEngine. All Rights Reserved.